Online reputation management is important. Why? Because with the continued use of social media, every business today needs to be concerned about their reputation. It used to be that complaints or problems were just between you and the customer. Now, if the customer has a problem with your company and can’t get the satisfaction they seek, they are likely to complain not just to your company, but also to their hundreds of fans and followers in social media. This is why one negative opinion can reach many more people. 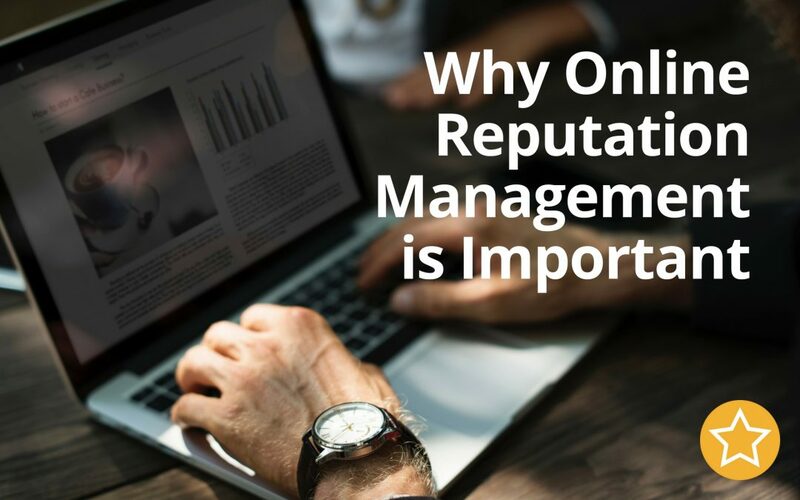 As an online business, managing your online reputation is important for many reasons; all of which are important to build a stronger business. As with any initiative, online reputation management begins with strategy. Having a strategy in place will help you respond effectively and efficiently, should that ever be required. * Build Trust and Credibility – When you put positive information out into the world about your business, you help to build trust and credibility. By actively controlling the information that people consume, you can build more trust and credibility and even build your authority on your own terms, rather than letting other people decide for you what you’re an expert in. * Increase Customer Loyalty – When you are actively commenting on posts, serving your customers, sending great information to them in an email, and engaging with them online and offline, your customers will become even more loyal to you. * Increase Sales – The more people see your brand mentioned in a positive way, the more likely they are to buy from you. Even witnessing a conversation with someone who is disgruntled can lead to an increase in shares, mentions, and sales; if the people observing like how you’re dealing with the contentious situation. 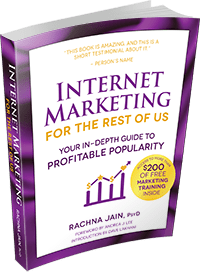 * Get Out Information That You Want People to Know – Get as much content as you can onto various online platforms that contain the slant of information you want people to know. Educate them, inform them, and teach them what they need to know so that they know where to turn when they need more information. * Avoid a Reputation Crisis – When you build your online reputation in the way that you want it to be, you can avoid reputation crises in the first place because you’re ready with a plan if something should go wrong. If someone writes something bad about you and you’ve put out more good, the good will overshadow the bad. * Recruit Better People – When you have a good reputation in business, you’ll attract other honest people who also have a good reputation. You’ll have buyers who are honest as well as contractors who are honest, because like-minded people really do stick together. * Elicit Useful Customer Insights – When you’re monitoring all the buzz using Google Alerts and by hanging out where your audience hangs out, you can gain amazing insights from your audience and customers. Don’t forget to use email marketing, since your customers hang out in your email lists too. * Improve Message Consistency –The more information you put out to the public, the more practice you have with creating a consistent message for your audience. And the more consistent your messages are, the more consistent your earnings will become. Developing and creating a reputation management strategy will improve your business in numerous ways – including building trust, creditability, and even making more money. The main thing is to be consistent and work on building, maintaining and promoting your business reputation in every interaction you have.